High quality, versatile, reliable, and easy to use compact oven. Heated with firewood. 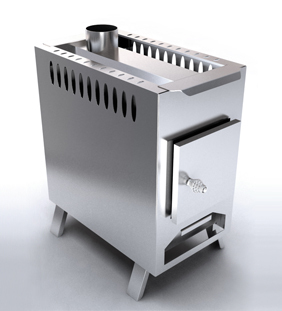 Oven "Porta" is made of heat-resistant stainless steel with a chromium content of at least 18%, providing a long service life. 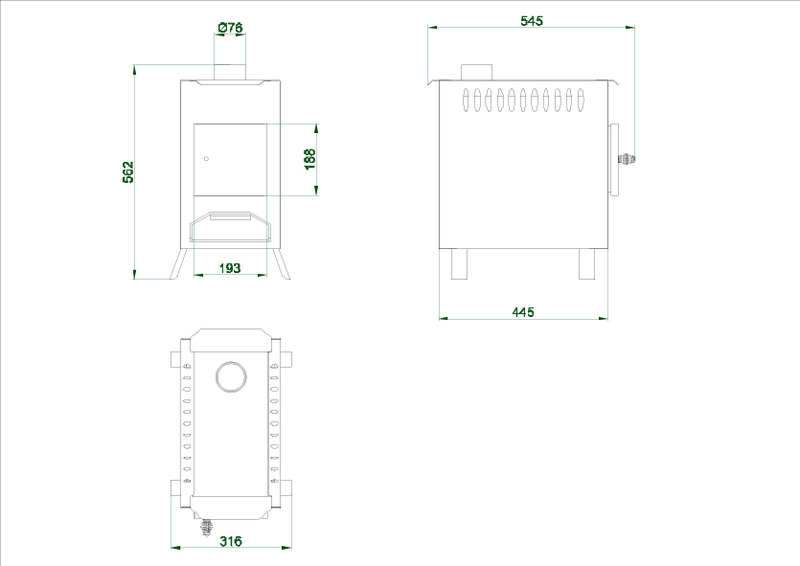 The furnace is used the principle of convection, which greatly accelerates the process of heating the air heated space.